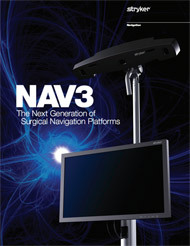 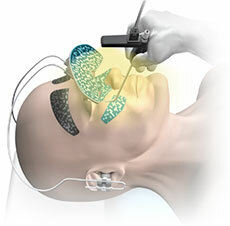 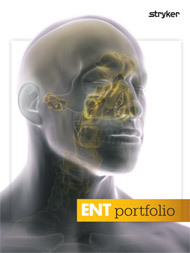 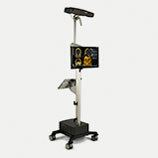 The Stryker NAV3 Platform is the next generation of our surgical navigation platforms. 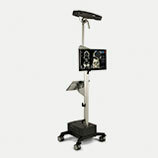 With its sleek design and small footprint, this fully equipped mobile unit integrates seamlessly into the operating room and brings you the ultimate navigation experience. 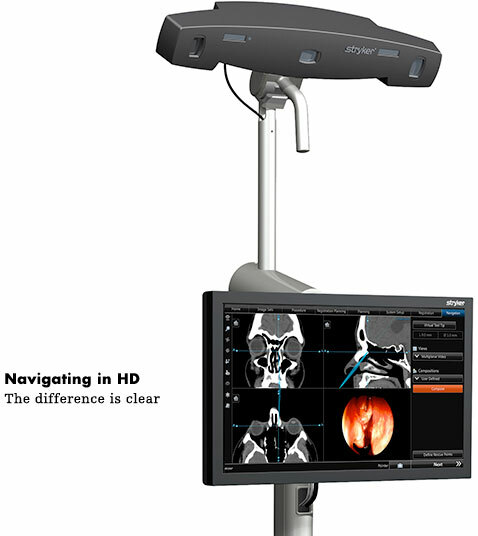 Winner of multiple design awards, the Stryker NAV3 Platform enhances visualization and delivers the accuracy and performance you expect from Stryker. 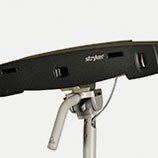 Portable, mobile lightweight design—only 100 lbs. 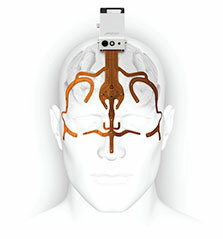 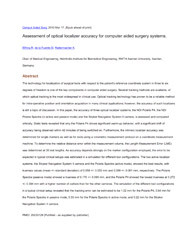 Combine this industry-leading accuracy with Stryker’s smart instruments, and the result is total software control within the protection of the sterile field.